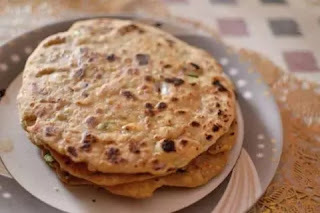 Parathas are the most famous breakfast items from North India. Aloo Paratha for the weekends is a must. 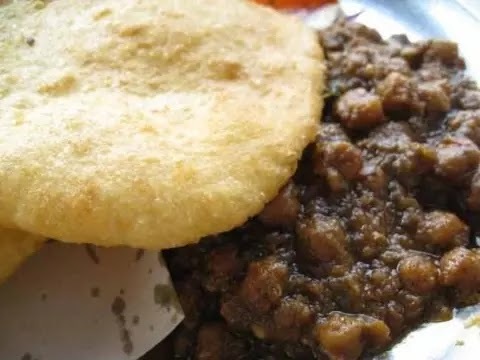 Another popular breakfast dish is Chole Bhature. No matter what goes wrong, this makes a weekly appearance on our plates. This sumptuous and wholesome meal is very popular in North India. 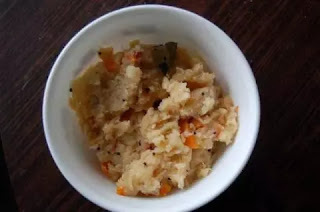 Upma is one of the popular dishes from South India but its health benefits have attracted eye balls from across the nation. 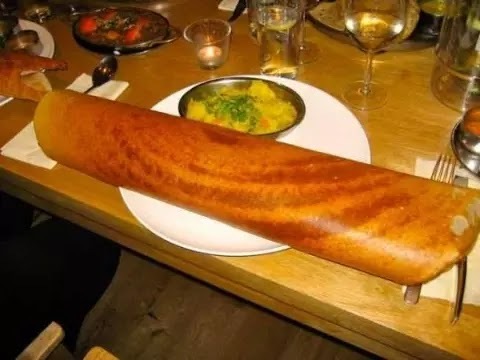 The most popular breakfast dish from the southern part of India is Masala Dosa. 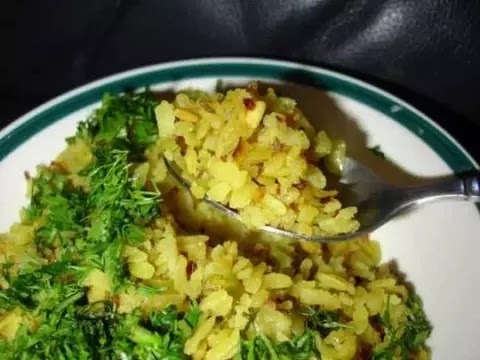 Poha is flattened rice which is extremely popular in South India. 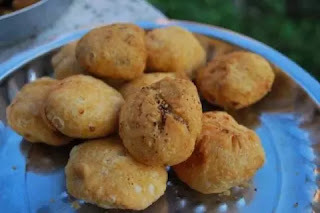 Due to its healthy and light nature, it is also getting very popular across India. 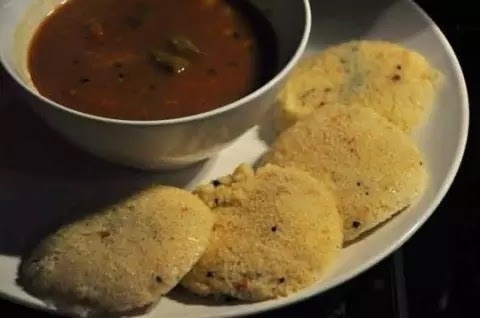 This is a very popular breakfast dish from south India, which is not heavy on the stomach and is loved by all.